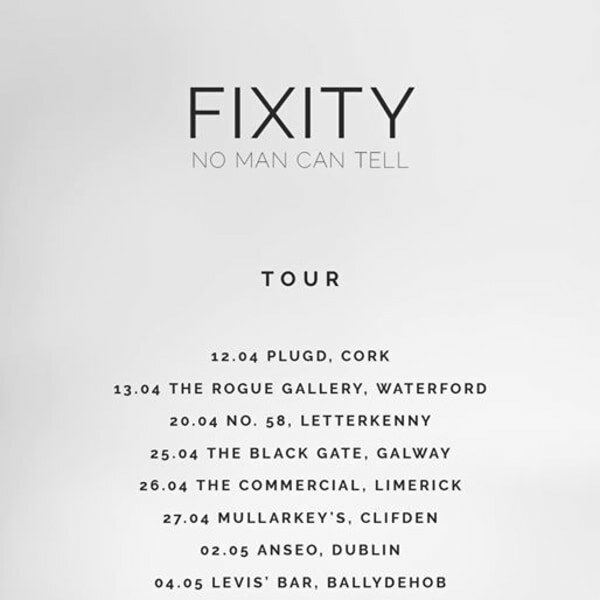 We're very buzzed to have Cork skronk/kraut jazzers Fixity play New River Studios as part of their new album tour. Not to be missed. Brian Coney on the new record: "a peak-heavy of feat fearless, ecstatic collaboration." katie kim also playing, which is just beautiful really. De-tuned guitars and sparse piano playing, walls of loops and haunting sounds. Subtle simplicity out of Waterford/Dublin. IOM is Iker from Warren Schoenbright making noisey/dubby/techy sounds with homemade electronics and beats. Brilliant.